We might ‘never be Royals’ as Lorde’s popular hit says, but its undoubtedly safe to say that the British royal family is the most famous family in the world. People want to know every aspect of their lives, and entire media industries have been built off of documenting their big everyday lives. However, when their birthdays come around, most of the monarchs celebrate them just like the rest of us. Whether they want to celebrate big or eat a cake that’s slightly lower-key (for royal standards), this is everything you need to know about their most special of their special days. Elizabeth II was born Elizabeth Alexandra Mary on 21 April 1926. Her father was King George VI (1895-1952) and her mother Queen Elizabeth (1900-2002). Her paternal grandparents were King George V (1865-1936) – whom she was very close to in her youth – and Queen Mary of Teck (1867-1953). Her maternal grandparents, on the other hand, were Claude George Bowes-Lyon, 14th and 1st Earl of Strathmore and Kinghorne (1855-1944) and Cecilia Nina Bowes-Lyon, Countess of Strathmore and Kinghorne (1862-1938). With her reign beginning in 1952, Queen Elizabeth II has now served as British Queen longer than anyone else in history. As such, she was personally involved in a number of historical events, including the decolonization of the African countries that were once under British rule which occurred primarily in the 1950s and 60s. She mothered four children with her husband, Prince Philip, Duke of Edinburgh. Her children are Charles, Prince of Wales (1948), Anne, Princess Royal (1950), Prince Andrew, Duke of York (1960) and Prince Edward, Earl of Wessex (1964). Considering the lavish lifestyle she enjoys as Queen of one of the most powerful nations on earth, one would expect that her birthdays are extravagant affairs. However, Elizabeth II prefers to spend these times in the company of close family and friends. That said, this does not mean that her subjects as a whole do not recognize these special days. 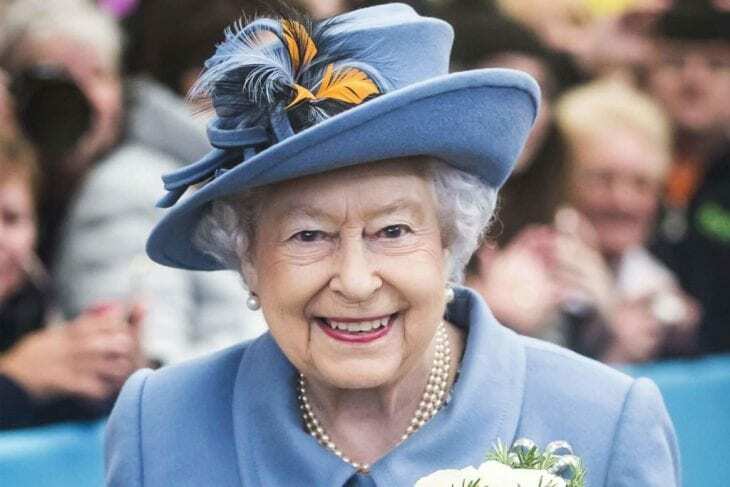 In fact the Queen has two birthdays annually – one celebrating her real birthday and the other her official birthday as monarch. During the first, she is given a number of multi-gun salutes in public venues. In the latter, the Trooping the Colour is conducted, which is a colorful parade throughout London featuring hundreds of soldiers, horses and musicians. The parade concludes at Buckingham Palace, where the Queen and members of the royal family will appear on the balcony to the general public. 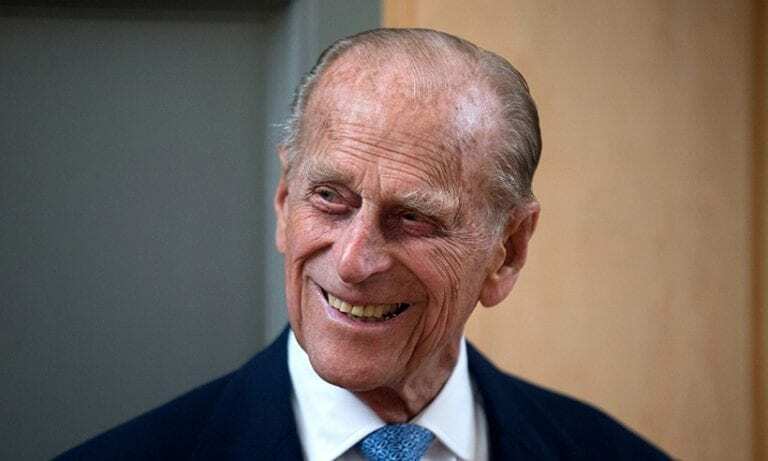 Prince Philip, Duke of Edinburgh was born Prince Philip of Greece and Denmark on 10 June 1921. His father was Prince Andrew of Greece and Denmark (1882-1944) and his mother Princess Alice of Battenberg (1885-1969). His paternal grandparents were King George I of Greece (1845-1913) and Olga Constantinovna of Russia (1851-1923), while on his mother’s side it was Prince Louis of Battenberg (1854-1921) and Princess Victoria of Hesse and by Rhine (1863-1950). Having four older sisters (who have all passed away), Prince Philip was the only son of his mother and father. Philip married the current Queen Elizabeth II back in 1947 when she was still a princess. After her father, King George VI, died in 1952, Philip did not become king as he is not allowed due to his foreign ancestry. Rather Elizabeth was crowned as the Queen. However, their son, Prince Charles of Wales (1948) is the heir apparent to the throne. Being born almost 100 years ago, Prince Philip has enjoyed a long life. In fact, he has lived longer than any male member of British royalty in history. Another interesting thing to note is that there is a solar eclipse, which is supposed to be visible throughout Britain, scheduled to occur on his 100th birthday in 2021. Charles, Prince of Wales was born Charles Philip Arthur George on 14 November 1948, being the first child of Queen Elizabeth II and Prince Philip, Duke of Edinburgh. His maternal grandparents were King George VI (1895-1952) and the first Queen Elizabeth (1900-2002). And Charlesâ€™ paternal grandparents were Prince Andrew of Greece and Denmark (1882-1944) and Princess Alice of Battenberg (1885-1969). Charles’ first wife, Princess Diana, passed away in 1997, though they were already divorced at the time. He later remarried in 2005 to Camila Parker Bowles, a woman he had been associated with since 1970. He and Diana had two sons together with Princes William (1982) and Harry (1984). Aspects of Charles’ life that makes him even more unique include the fact that he has served as heir-apparent to the British throne for historically long. He also attended Trinity College in Cambridge for his secondary school education as opposed to resorting to private tutelage like his predecessors. In 2018, Prince Charles celebrated his birthday in style at Buckingham Palace surrounded by his royal relatives, including his mother the Queen, who is nearly 100 years old. 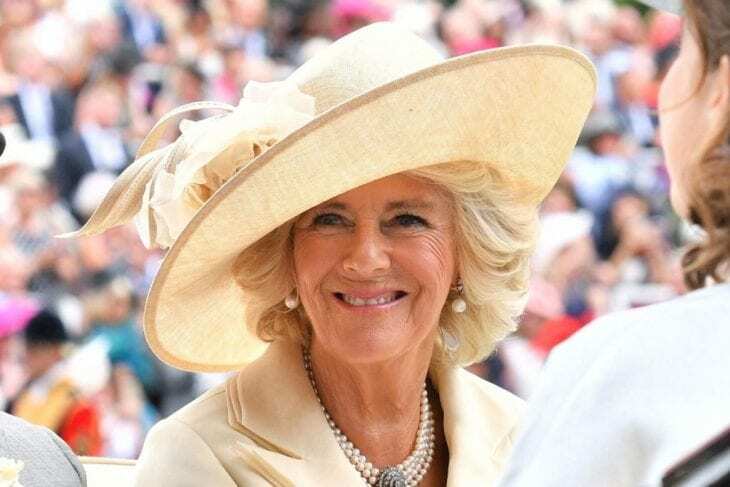 Camilla, Duchess of Cornwall was born Camilla Rosemary Shand on 17 July 1947. Camilla’s surname named was changed to Parker Bowles due to her marriage to Andrew Parker Bowles, a military man, from 1973 to 1995. Camilla’s dad, Bruce Shand (1917-2006), was an officer in the British Army and her mom, Rosalind Cubitt (1921-1994), a housewife and volunteer social worker. Camila descends from a prominent British family and since her youth, mingled with royalty. Camilla herself worked as a secretary and decorator, and as for her personal hobbies, she prefers gardening and horse riding. Camilla officially became royalty when she married Charles, Prince of Wales in 2005. Charles was associated with Camilla even before he started dating his first wife – the late Diana, Princess of Wales (1961-1997) – and throughout the years had a publicly acknowledged relationship with her. But he ultimately chose to marry Diana due to familial pressure. 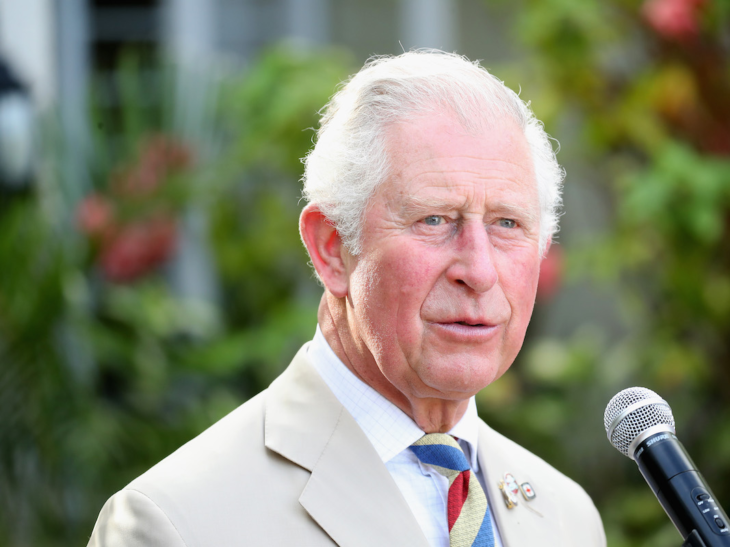 In 2008, the Duchess of Cornwall celebrated her 71st birthday with Prince Charles and a number of other well-wishers on the Scilly Isles off the southwest coast of England. Prince William, Duke of Cambridge was born William Arthur Philip Louis on 21 June 1982. He was born to Charles, Prince of Wales and Diana, Princess of Wales (1961-1997). On his father’s side, Prince Harry’s grandparents are Prince Philip, Duke of Edinburgh and Queen Elizabeth II. One his mother’s side, they are John Spencer, 8th Earl Spencer (1924-1992) and Frances Shand Kydd (1936-2004). In the past, the prince spent seven years as a helicopter pilot in the British Armed Forces. He also drove an ambulance. Apparently, he aspired to become a policeman, but ultimately such was not advised due to his high royal standing. For instance, he is second in line to become King of England after his dad, Prince Charles. Due to his affinity for helicopters, it is said that his grandmother, the Queen, gifted him one valued at $14 million for his 32nd birthday in 2014. His mother, the late Princess Diana, was also known to show him love on his birthday. However, as seems to be a common theme amongst royals, William appears to have a preference towards celebrating his birthdays behind closed doors with his family members. Catherine, Duchess of Cambridge, was born as Catherine Elizabeth Middleton on 9 January 1982 and is better known to the world as Kate Middleton. Kate’s parents are Michael Middleton, a British aristocrat and his wife Carole Elizabeth Goldsmith, a businesswoman. Both of her parents also worked in the aviation industry. Kate Middleton rose to international fame when she married Prince William, the second in line to the throne, in April of 2011. However, if her husband does eventually become King, she will inherit a special title, Queen consort, because she was not born into the royal family. Between 2013 and 2018, she birthed three children for Prince William – Prince George (2013), Princess Charlotte (2015) and Prince Louis (2018). Duchess Kate is known for not being big on birthday celebrations. As such, when her own comes around, one shouldn’t expect to read fantastic headlines of her recognizing these occasions in grandeur. For instance, she had two birthday parties in 2019. One was a tea party with her immediate family. She did, however, have a larger festivity earlier, although it was still a private affair limited to a few people. Prince William also takes advantage of her birthdays by injecting a little bit of humor into their relationship. Prince George Alexander Louis was born on 22 July 2013 to Prince William, Duke of Cambridge and Catherine, Duchess of Cambridge (aka Kate Middleton). His paternal grandparents are Charles, Prince of Wales and the late Diana, Princess of Wales (1961-1997). 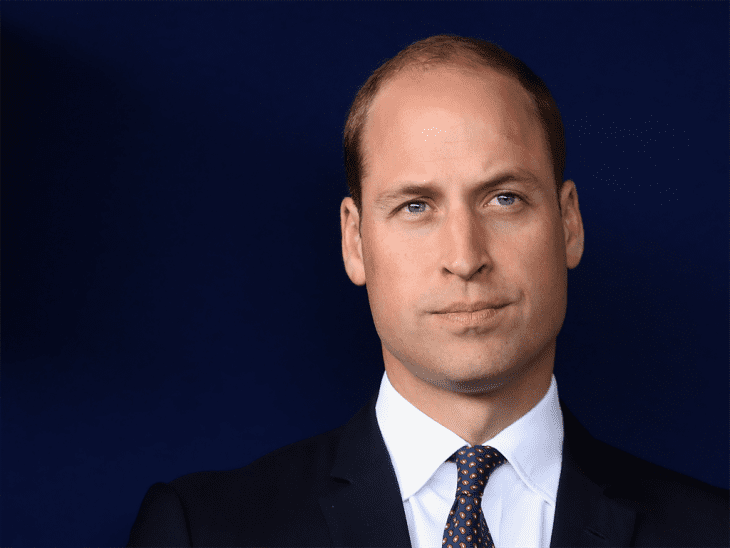 His maternal grandparents are Michael Middleton and Carole Elizabeth Goldsmith, both of whom have a high standing in British society, yet neither of them is royalty. Prince George gets his first name from his great-great-grandfather King George VI. And his middle name was chosen based on that of his great-grandmother, Queen Elizabeth II, whose middle name is Alexandra. George is third in line, after his grandfather and father, to possess the throne if the Queen should pass away. 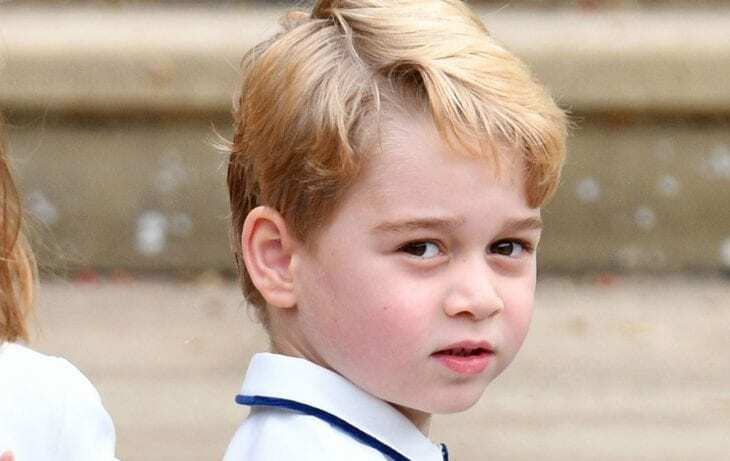 George’s birth was especially momentous as it marked one of the few times that three generations of heirs to the British throne were alive simultaneously. He was also born in the same hospital as his father and his uncle, Prince Harry. As a royal, George, of course, enjoys special privileges which most of us do not. For instance, the young prince got to spend his fifth birthday in 2018 chilling with his family on a private island in the Caribbean. Princess Charlotte of Cambridge was born Charlotte Elizabeth Diana on 2 May 2015. Her father is Prince William and her mother Catherine, Duchess of Cambridge (better known as Kate Middleton). 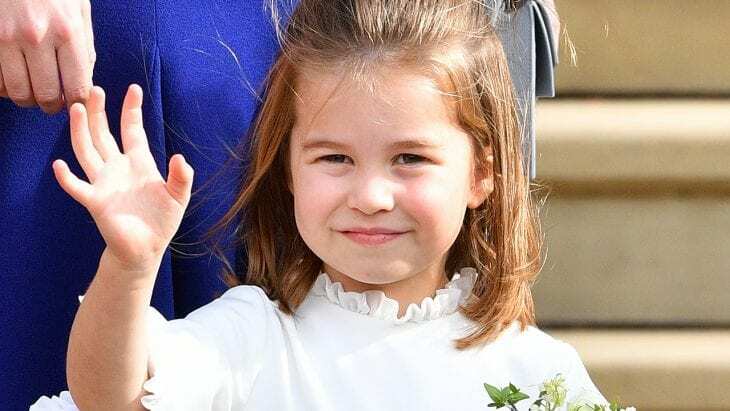 Her paternal grandparents are Prince Charles and Princess Diana (1961-1997), while on her mother’s side, they are Michael Middleton and Carole Elizabeth Goldsmith, who are not British royalty. Princess Charlotte’s full name is based on three of her predecessors. The Charlotte is derived from her granddad, Prince Charles. The Elizabeth, of course, points to Queen Elizabeth, while Diana to her late grandma, Princess Diana. Giving her standing, Princess Charlotte’s birthday celebrations are understandably kept private. However, what is known is that she does get to enjoy cake, food and presents in the presence of her siblings Prince George and Prince Louis. Prince Louis of Cambridge was born Louis Arthur Charles on 23 April 2018 to Prince William, Duke of Cambridge and his wife, Catherine (Kate) Middleton. On his father’s side, his grandparents are Charles, Prince of Wales and the late Princess Diana (1961-1997). His maternal grandparents are Michael Middleton and Carole Elizabeth Goldsmith, who are not British royalty but aristocrats nonetheless. As of his day of birth, young Louis is fifth in line to inherit the British throne. His two older siblings, Prince George (2013) and Prince Charlotte (2015) rank above him in the line of succession. 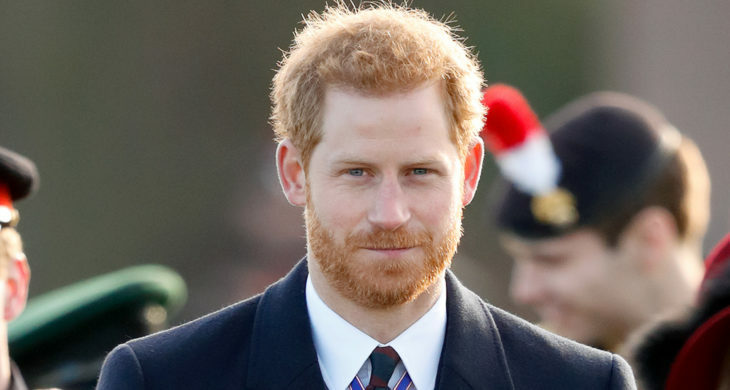 Prince Harry, the Duke of Sussex, was born Henry Charles Albert David on 15 September 1984. His father is Charles, Prince of Wales, and his mother is the iconic Diana, Princess of Wales (1961-1997). Prince Harry’s paternal grandparents are Prince Philip, Duke of Edinburgh and Queen Elizabeth II. His maternal grandparents are John Spencer, 8th Earl Spencer (1924-1992) and Frances Shand Kydd (1936-2004). When Prince Harry was born, it seemed that his dad actually preferred a daughter (with the fact that his parents already having a son, Prince William, a couple of years earlier also playing a factor in his partiality). However, Harry has gone on to become one of the most popular members of the royal family in his own right, perhaps being looked upon as more of a celebrity than actual royalty. Prince Harry is also known for his humble disposition, including working at an Australian cattle station in 2003 and his military career, which consisted of the Prince insisting that he be deployed to the actual battlefield during the Afghan War. Prince Harry seems to enjoy spending his birthday enjoying private quality time with his wife, Meghan Markle. For instance, in 2018, his 34th birthday was celebrated by the royal family and himself acknowledging such on social media, devoid of any type of lavish spectacle. Prince Harry was known as somewhat of a party animal in the past, but now he has fully settled down into his married life. 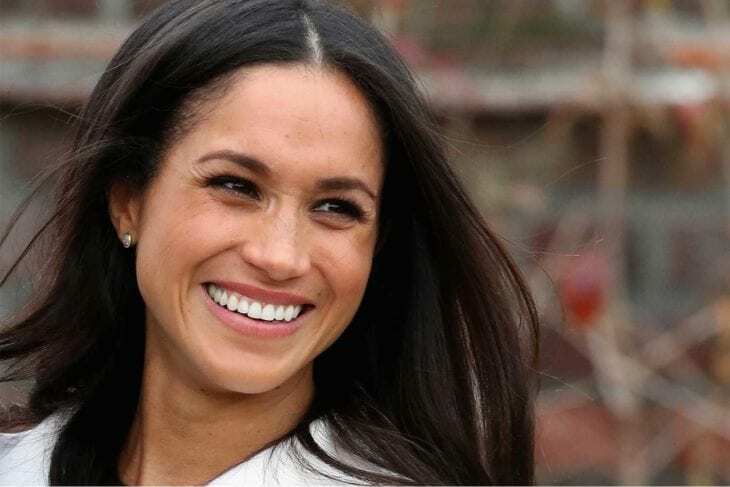 Meghan Markle, Duchess of Sussex, was born Rachel Meghan Markle on 4 August 1981 in Los Angeles, California. Meghan’s mom, Doria Ragland, worked as a social worker and yoga instructor while her dad, Thomas Markle Sr., worked in television. 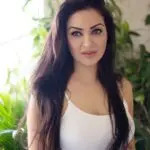 Her childhood experiences visiting the sets of television shows with her father, on top of the fact that she grew up in Hollywood, likely influenced her later decision to become a television actress herself. Other highlights of her pre-royal life include working at the United States Embassy in Argentina after earning a bachelors degree in 2003 with a double major in Theater and International Studies. Meghan was not born royalty. Rather she married into the royal family on 19 May 2018 when she became the wife of Prince Harry, Duke of Sussex. Being of African-American descent, she has had to deal with a lot of racism since reaching this enviable status. However, Markle also has her supporters, including Queen Elizabeth II herself. On her 37th birthday (her first birthday celebration as a royal), the entire royal family acknowledged and celebrated this occasion by sending their good wishes via social media. As for how she spent the day herself, she and Harry attended the wedding of one of his close friends, with Harry reportedly serving as the best man.